Park a few minutes away from your destination. We offer parking spots in public car parks guarded and close to tourist places and points of interest. 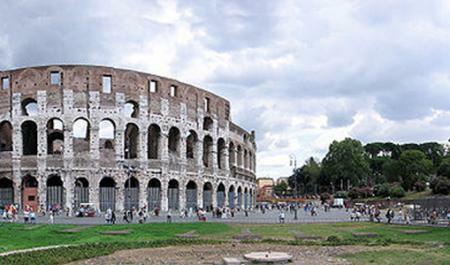 Known as the "Eternal City", Rome is the capital of Italy. Park your car with Parkimeter and take a walk through its streets. The impressive monuments and ancient ruins will take you to the time of maximum splendor of the city.